Brookfield, Wisconsin, is the best place to shop, play, dine and stay when you visit. Wisconsin. 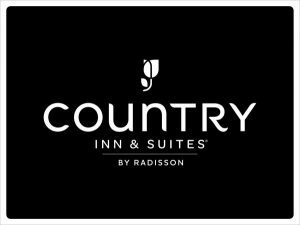 Home to world-class hotels with boundless amenities and some of the best shopping, dining, and entertainment Wisconsin has to offer, Brookfield is conveniently located off Interstate 94 and only minutes away from General Mitchell International Airport. One visit to Brookfield and you’ll want to visit again and again. With 3 million square feet of retail shopping space in two regional malls and 32 smaller plazas, make SHOP Brookfield your new mantra. 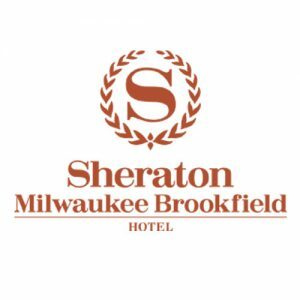 Hotels in the Brookfield area are offering special SHOP Brookfield packages designed for the marathon shopper, which includes a great gift from Visit Brookfield. So grab your squad, your daughters, your moms, your sisters and your aunties and come for the weekend or take a few days off during the week for a little retail therapy. You’ll find something for everyone when you SHOP Brookfield. From the perfect dress for the office to specialized running shoes, you can check off your to-do list in record time, leaving room for some sweet “me” time. 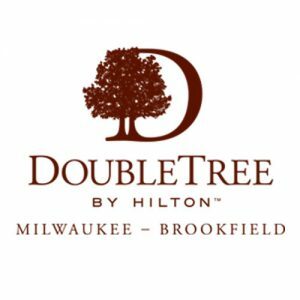 Book your SHOP Brookfield getaway today! It only takes one visit to Brookfield to realize it’s one of the best places to shop and dine in Wisconsin. Brookfield Square and The Corners are a 4-mile stretch along Bluemound Road, where national brand-name stores sit next to local boutiques in sleek malls and broad plazas. Hidden shopping gems include Brookfield Fashion Center, Galleria West, The Plaza, Fountain Square and The Shoppes at Brookfield Commons. Sendik’s Towne Center is a treasure trove of fine food, shopping and dining not to be missed. And last but certainly not least, Ruby Isle is a Brookfield shopping landmark located in the heart of the city on Calhoun Road. Celebrating its 40th birthday, Brookfield Square Mall has been a success since it opened in 1967. With more than 1 million square feet of shopping and dining opportunities, Brookfield Square is a premier shopping mall. Featuring popular anchors like Boston Store, Sears, JC Penny and Barnes & Noble and more than 100 famous retailers like Victoria’s Secret, Ann Taylor Loft, American Eagle, Aldo, Express, H&M and The North Face, Brookfield Square is destination shopping at its finest. The Corners solidifies Brookfield as the best shopping destination in southeastern Wisconsin and northern Illinois. Newly opened in spring of 2017, this 750,000-sq.-ft. shopping center is at the cornerstone of fashion, dining and entertainment. Featuring first-to-market retailers like Von Maur, Free People and Scout & Molly’s; regional favorites like Anthropologie and Francesca’s; and exclusive high-end accessories at Twigs and Kendra Scott, The Corners also welcomes Wisconsin’s only LL Bean and Arhaus locations. 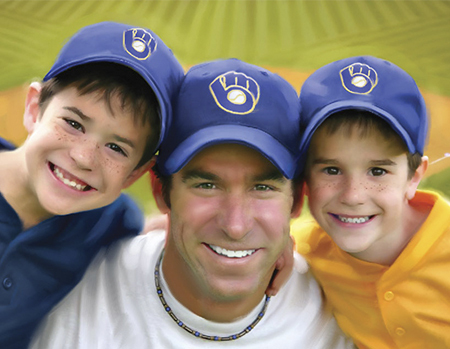 If you’re a sports fan you’ll enjoy Brookfield’s easy access to the Brewer’s Miller Park and the Bradley Center, home of the Milwaukee Bucks and the Marquette Golden Eagles. While you’re waiting for opening day, lace up your skates and head over to Eble Park or The Ponds for some indoor ice time. If soccer is more your thing, Brookfield Indoor Soccer has two full-sized fields and a practice area. To get your fine arts fix, The Marcus Center for the Performing Arts is home to Milwaukee’s own Florentine Opera and the Milwaukee Ballet and Symphony. Check out local performances at Sharon Lynne Wilson Center and Sunset Playhouse. 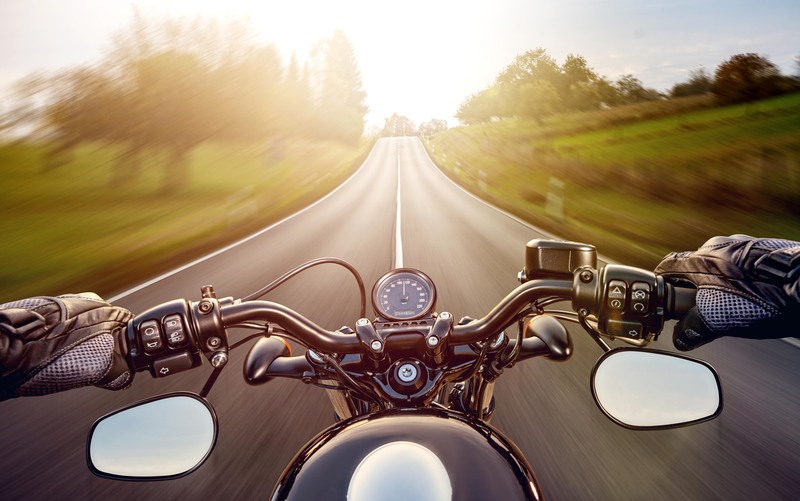 For a family-friendly adventure year-round, visit the Milwaukee County Zoo or any of the Milwaukee area’s local museums: Betty Brinn Children’s Museum, Harley-Davidson Museum, Milwaukee Public Museum or the Art Museum. If you’re a high roller, you’ll enjoy trying your hand at Potawatomi Bingo Casino. Brookfield is also home to some of southeastern Wisconsin’s most beautiful parks and recreation areas. The Greenway Trail system spans the city with a system of off-street trails, perfect for a brisk walk. Even during the cold-weather months, you’ll love getting back to nature in Brookfield. Brookfield’s restaurant scene serves up a feast of flavors for taste buds of all types, and you’ll have more than 150 dining establishments to choose from. From traditional favorites like Chili’s, Chipotle and Carrabba’s Italian Grill to more contemporary choices like Cooper’s Hawk and Bonefish Grill and home-style favorites like Chick-fil-A, Noodles and Panera, your inner foodie can go on a world tour without ever leaving Brookfield. Save a little room for Kopp’s frozen custard though; it’s a local treat not to be missed. 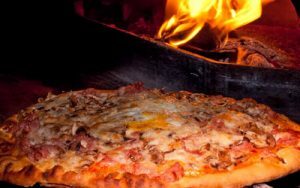 Don’t miss the newly opened Bel Aire Cantina, Café Hollander and Wisconsin’s first location of Grimaldi’s Pizza. With 14 hotels and over 2,200 rooms to choose from, you’re sure to find a perfect match in Brookfield. Enjoy stress-free transportation to and from General Mitchell International Airport, complimentary breakfast options, Wi-Fi, workout facilities, pet-friendly properties and more. 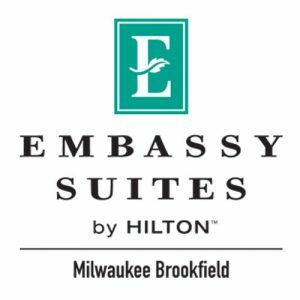 Brookfield’s hotels feature family-friendly options, extended-stay properties like Extended Stay America, Home2 and the Residence Inn or you can stay at hotels like Embassy Suites, Sheraton and The Hampton Inn. Whatever your budget or schedule requires, you’ll find your home away from home in Brookfield. Book your getaway to Brookfield! Enjoy a weekend filled with shopping, dining and relaxing! 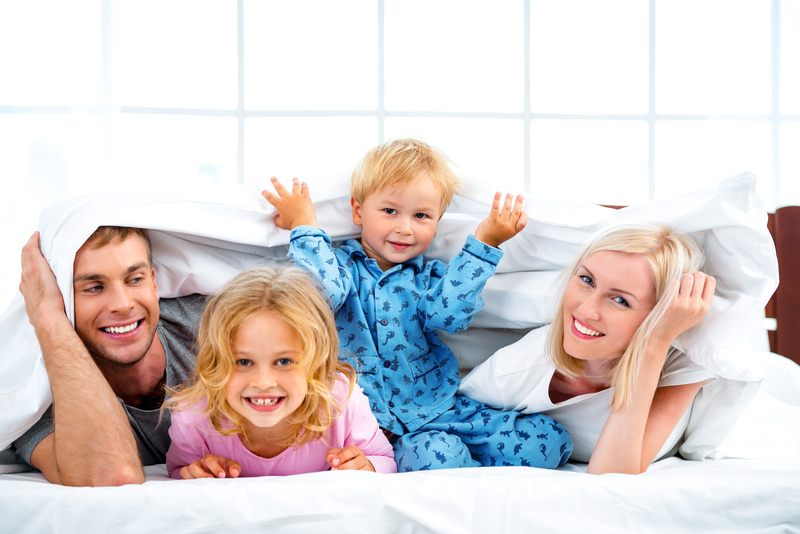 Whether you are looking to recharge or relax Brookfield has great deals going on now for overnight stays. In addition to amazing amenities and excellent package pricing, you will receive a special gift from Visit Brookfield. Don’t delay book your getaway today. Click here for a complete listing of Brookfield’s Shopping!